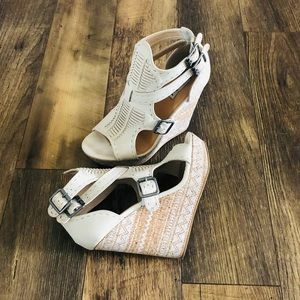 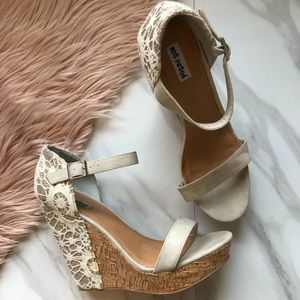 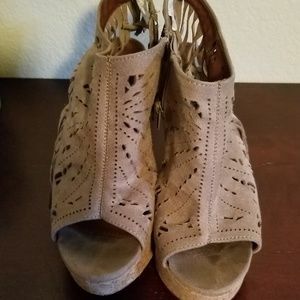 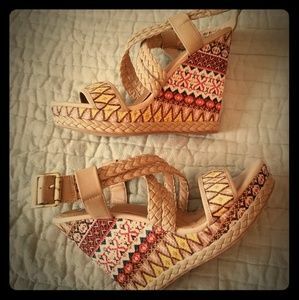 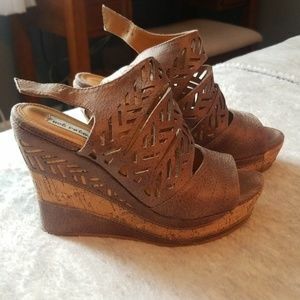 Cute strappy wedges. 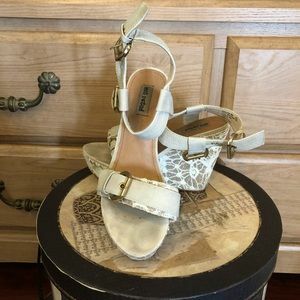 Of white color with blue and brown details. 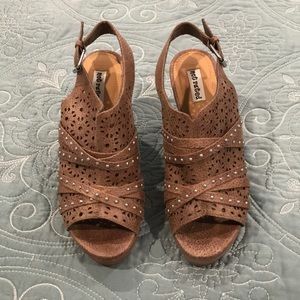 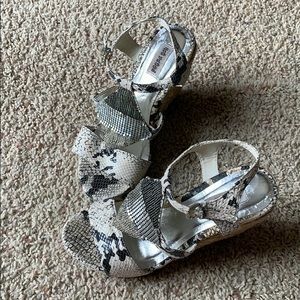 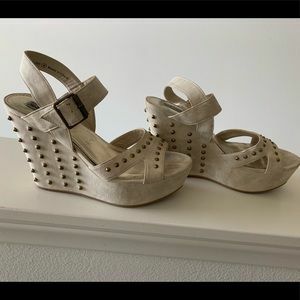 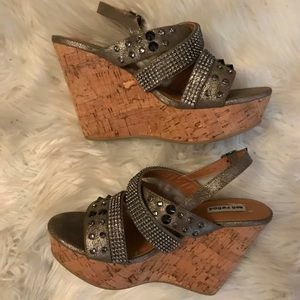 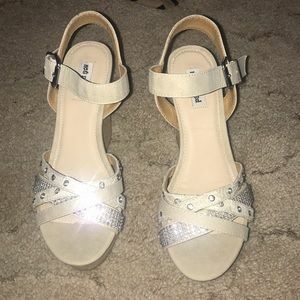 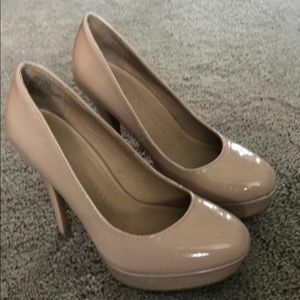 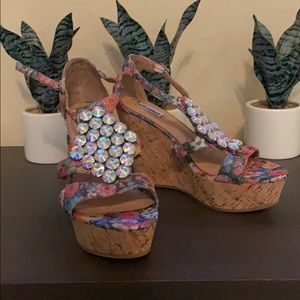 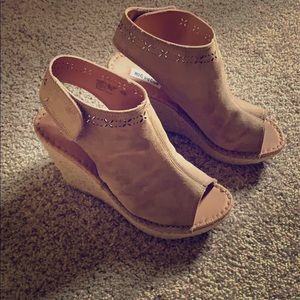 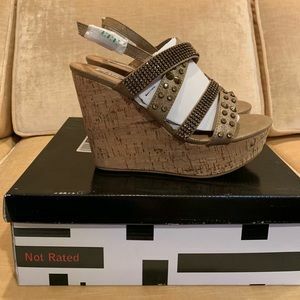 Not Rated Wedges size 7.5. 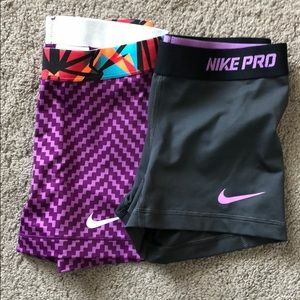 CUTE!!! 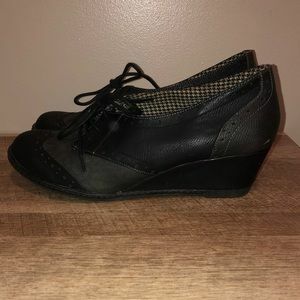 Not rated wedge in very good condition!